Ethan is a “fake native,” having moved to Colorado from El Paso, TX when he was three years old. 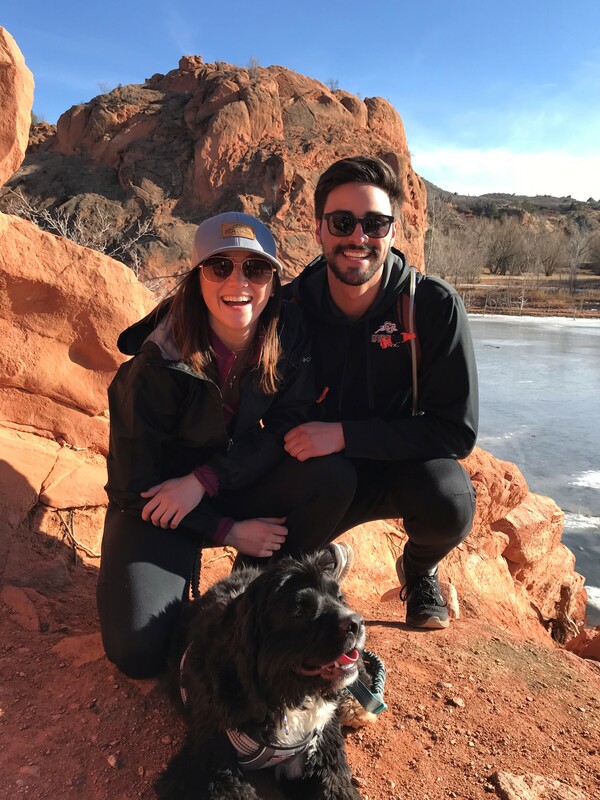 Ethan attended the University of Colorado Denver and received a Business Administration degree with areas of emphasis in Marketing and Sports Business. After graduating, Ethan worked for a small medical company that specialized in making trauma and first aid kits. He was responsible for order fulfillment and helped with digital marketing efforts before bringing his expertise to SocialSEO. Ethan is still very passionate about sports. He is a diehard Chicago Cubs fan and loves spending his time playing in an adult baseball league, skiing, golfing, curling or doing any other sporty activity. When he’s not sporting, you can find him hanging out with his beautiful girlfriend Morgan and her puppy Griffin.